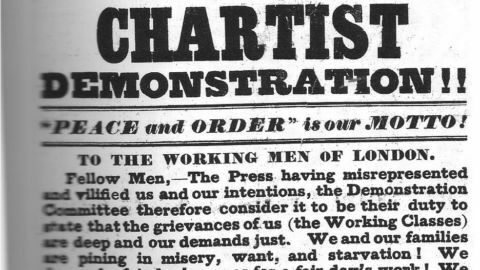 How can a pregnant Queen Victoria feel safe in The Year of Revolutions? She doesn't even feel easy about the arrival of her half-sister Feodora, who has fled Europe. 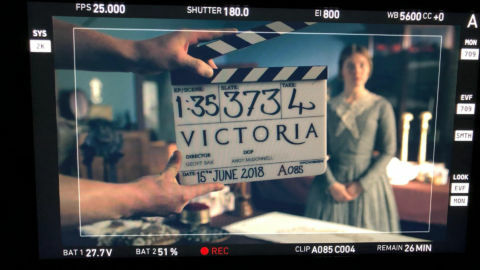 Historical figures, politics and sweets - the truths and the dramatic licenses taken in the PBS series Victoria. Do These New Laws Affect You? 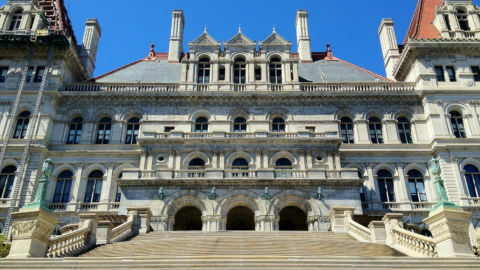 Many of the new laws that take effect in our tri-state area in January 2019 or soon after focus on residents’ health, safety and convenience. 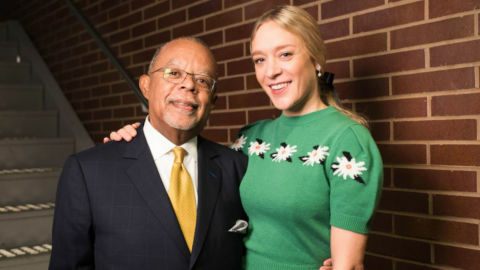 The new season of Finding Your Roots with Henry Louis Gates, Jr. premieres with Andy Samberg, host of the 76th annual Golden Globe Awards, and writer George R. R. Martin (Game of Thrones). Historian Lucy Worsley and experts reconstruct the wedding of Queen Victoria and Prince Albert in 1840. Stream the first episode, or use the member benefit THIRTEEN Passport to watch both episodes! Music helped soldiers in Vietnam connect to each other and to life back home and to cope. 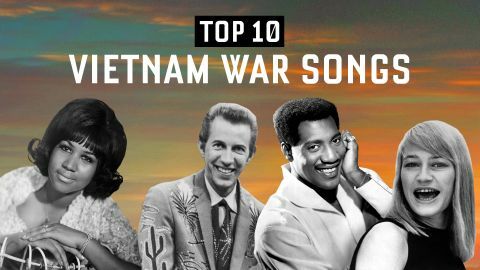 These are the songs veterans remember the most. Resolve to be more inspired, educated and entertained by watching more THIRTEEN! 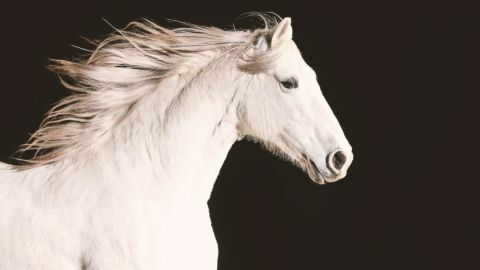 A conversation with Justice Ruth Bader Ginsburg, a look at dictators and the magnificent horse are among the premieres in January. Tune in or stream the Season 3 premiere this Sunday at 9 p.m. Before that, take a behind-the-scenes tour of the set with THIRTEEN's British Telly Dish blogger. 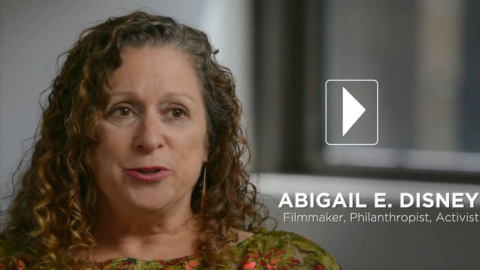 The award-winning director and producer sat down with Nobel Peace Laureate Leymah Gbowee to explain why it was important to showcase her work on THIRTEEN. 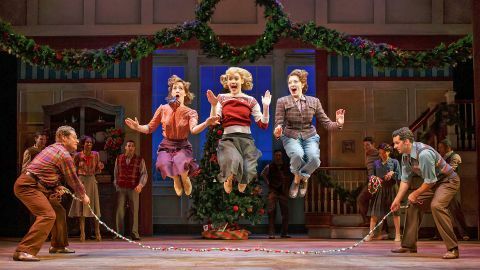 THIRTEEN's best concerts, documentaries and dramas on broadcast and streaming now to keep you feeling cozy, merry and bright through the New Year!